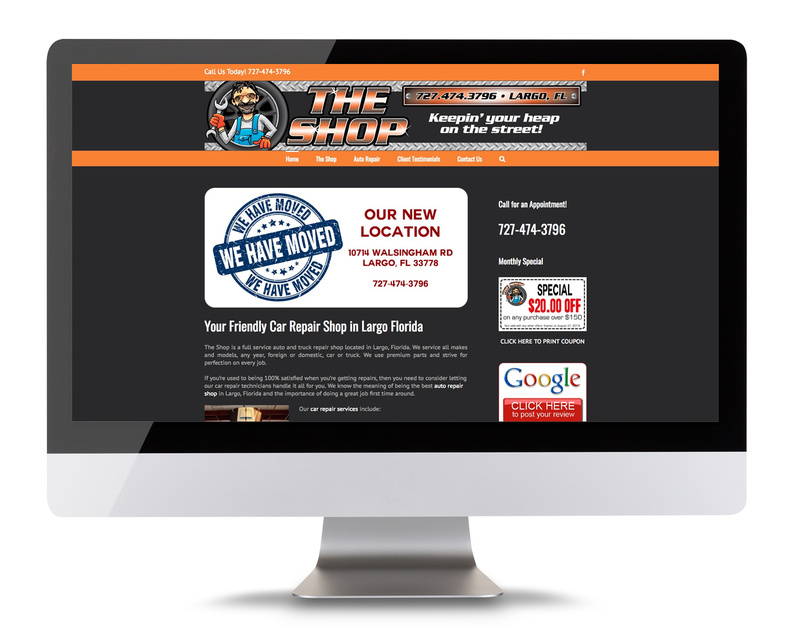 The Shop is a full service auto and truck repair shop located in Largo, Florida. They service all makes and models, any year, foreign or domestic, car or truck. They use premium parts and strive for perfection on every job.